Cosmetic surgery is by no means a new idea. The trend is not popular just among celebrities (though this is the most well advertised population). 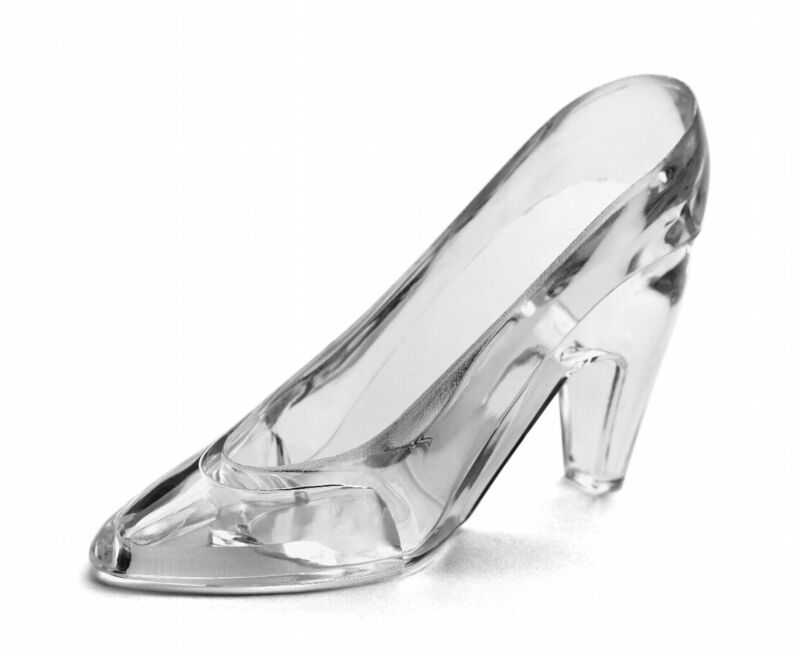 A new idea which is becoming more sought after now is Cinderella surgery. As you can probably figure out, Cinderella surgery has to do with re-shaping the foot and often times women are desiring smaller, narrower feet. Why would this be important? Shoes - of course! The popular desiger shoes these days are very narrow, pointy, and high. It used to be that "if the shoe fits, wear it" and now we're moving toward, "if the shoe doesn't fit, fix your foot." Surgery is nothing to be taken lightly. Many horror stories are out there about cosmetic surgeries causing death and serious complications. While there are risks with all surgeries, is having surgery purely for the sake of fitting into a ridiculous shoe worth it? Foot surgery nearly never causes death directly. There are, however, other risks associated with surgery that can cause an increased length of recovery time and swelling after surgery can last for a few months - meaning that you have to wait quite a while until you can get into those shoes anyway. Types of procedures that fall into the category of Cinderella surgery includes toe shortening, correction of bunions and even the use of fat injections into the ball of the foot in attempts to allow one to walk in heels longer without pain. While toes can be shortened and bunions can be corrected to make the foot more narrow, injections of fat into the foot are a setup for failure, as it isn't the presence of fat in the foot alone that helps cushion the feet while walking - it is the orientation of the fat cells that makes them capable of absorbing energy while walking. Purely injecting fat into the foot (since it wasn't there before) means that the fat will likely travel and spread out to other areas of the foot which can painful and unsightly. It can also harm the fat that is already in that part of the foot functioning as it was intended to. Reading about women's facination with Cinderella surgery is concerning, as it hearing about women considering amputation of certain toes - all for the sake of shoes. Our office understands wanting to be trendy and wear cute shoes, we simply recommend they are worn in moderation. When it comes to surgery, a general rule is that if you have a deformity that causes pain (in more sensible shoes) every day, surgery may be indicated. That 'pain' we refer to doesn't have much to do with being out of style. Love the feet you have and if you have foot pain, come see us for an evaluation. There are many treatments and a lot of information to help you walk without pain and if you are thinking about surgery, we will give you realistic expectations and all the information you need to make an informed decision!